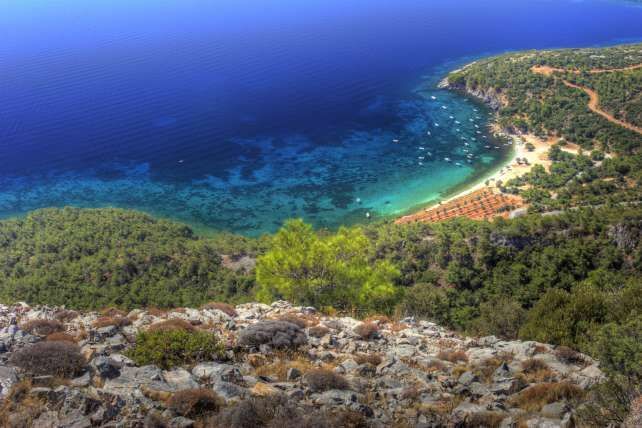 Samos is located in the North Aegean Sea and can be accessed by sea and by air. There are daily ferries to and from Pireus port of Athens as well as airplanes, ferries and flying dolphins to and from other islands. At least 4 daily flights to and from Athens. One daily flight to and from Thessaloniki. 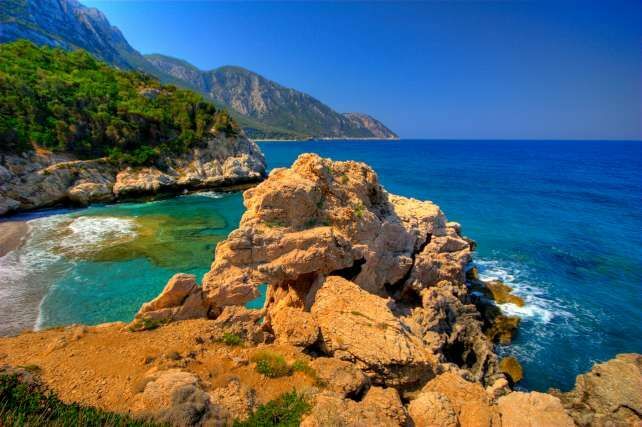 With its close proximity to Turkey, Samos offers an ideal skipping stone to Turkey where you can explore the bazzars and cultural history. 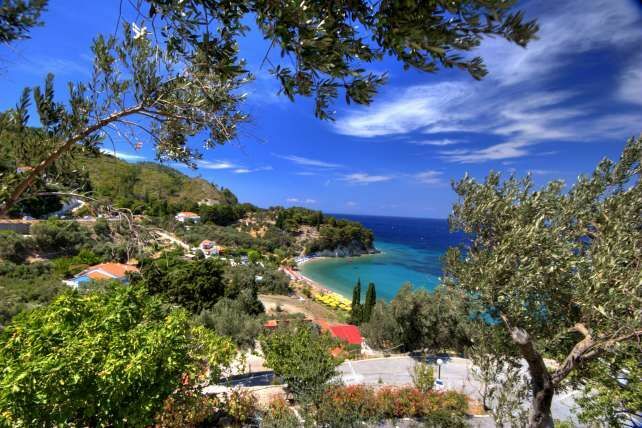 Samos Island covers an area of 476 square kilometers, it has 140 kilometers of coastline and countless beaches. 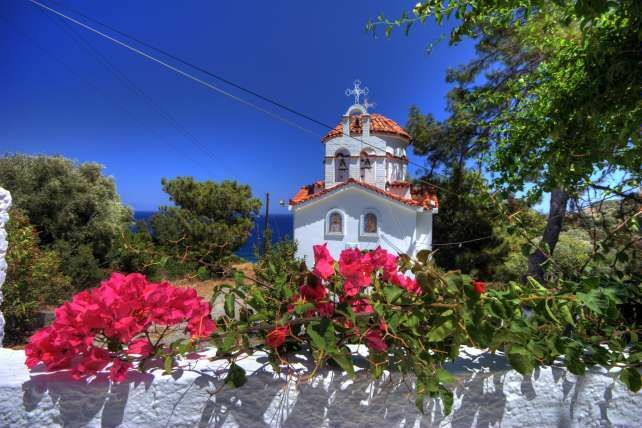 There are three main sea ports on the Island: Samos Town (Vathy), Karlovassi and Pythagorio. from Samos Town bus stop follow the road heading away from the harbour, when you reach the Tee junction turn right. Ahead you will see a platinos tree in the middle of the road, at this point turn left up the hill. Follow this road around a few bends and you will see our hotel on the left.